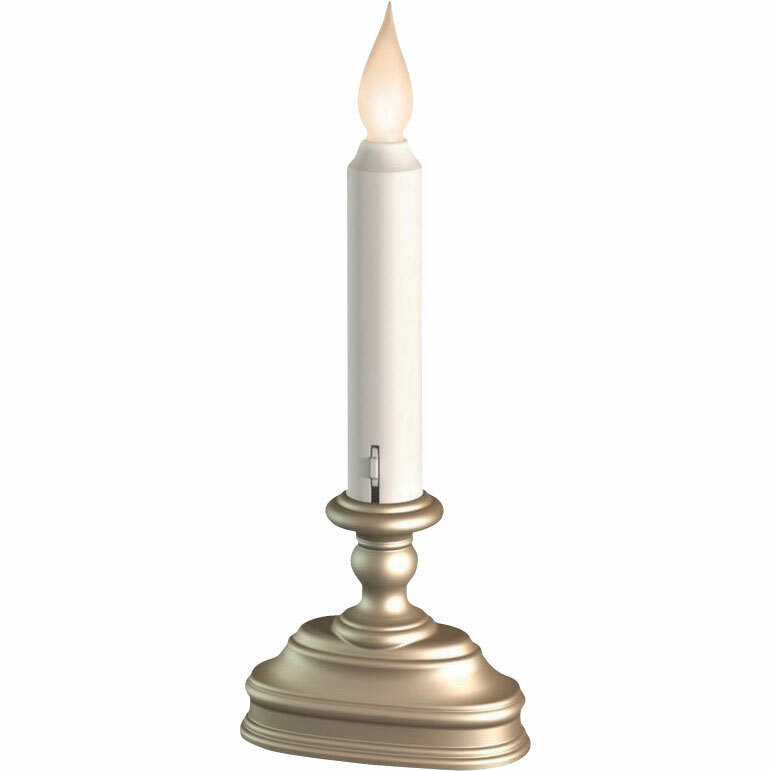 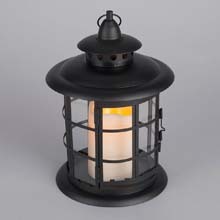 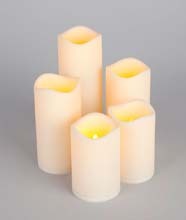 Warm white LED battery operated candle illuminates your home with a realistic flickering flame. 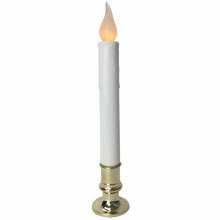 No hot wax or dangerous flame. 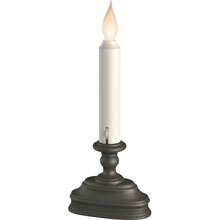 The candle automatically comes on at dusk and turns off at dawn. 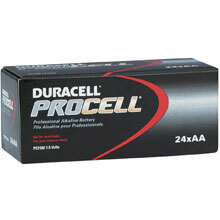 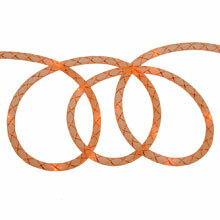 Lasts approximately 20 days on 3 AA alkaline batteries (not included). 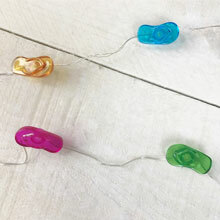 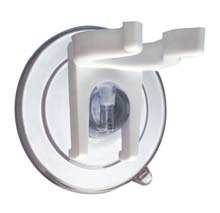 LED light source eliminates the need to replace the bulb.